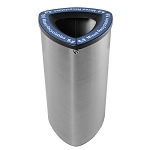 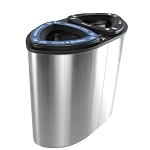 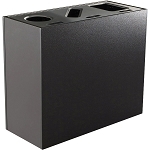 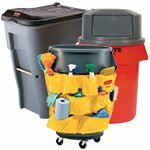 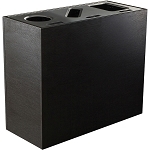 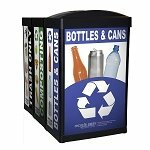 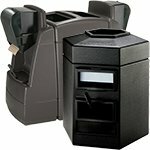 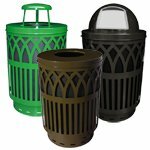 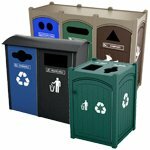 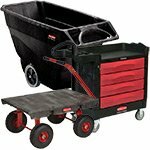 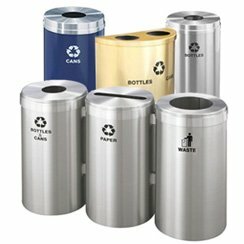 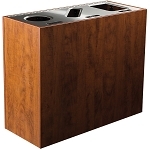 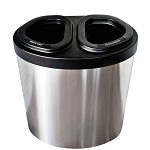 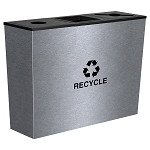 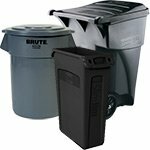 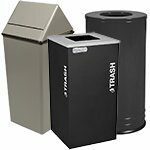 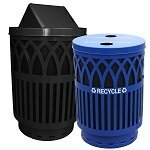 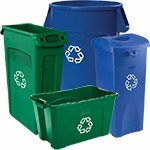 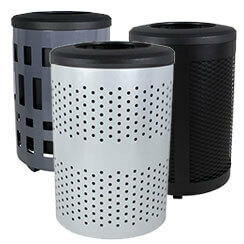 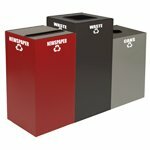 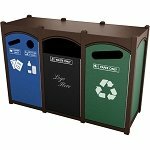 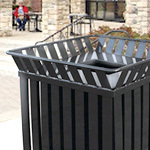 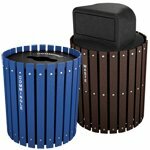 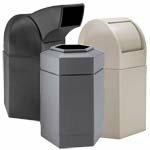 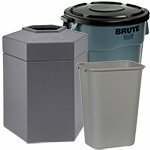 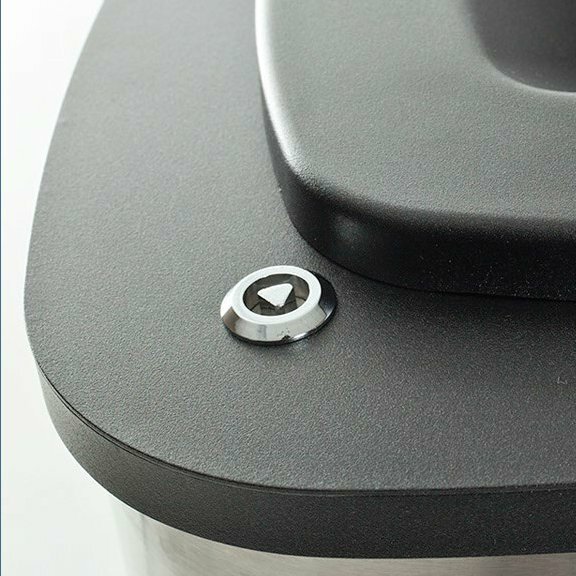 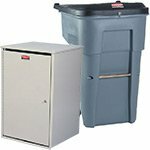 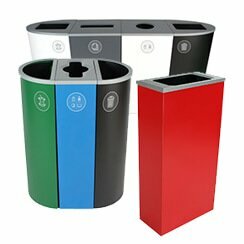 This modern 3 stream indoor recycling container combines functionality and flexibility with a remarkably sleek design. 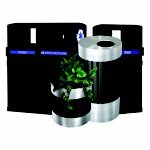 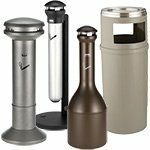 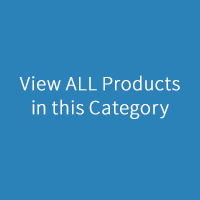 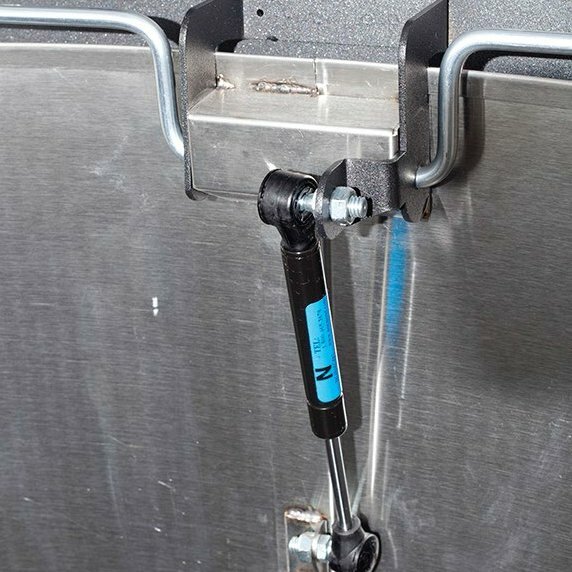 It has been designed for terminals, convention centers, shopping malls and other indoor environments that demand fire resistant containers. 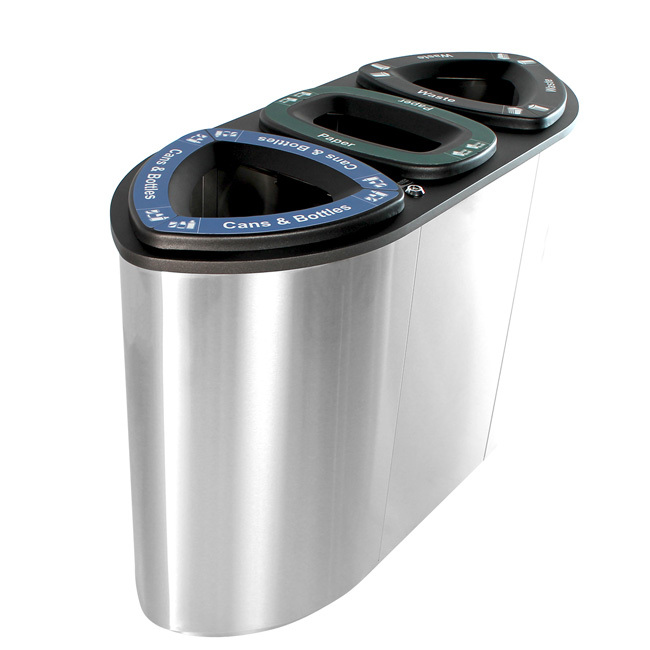 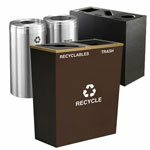 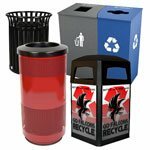 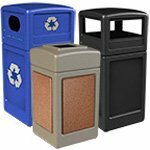 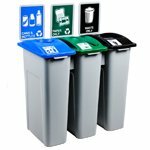 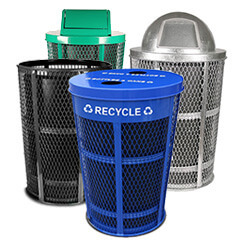 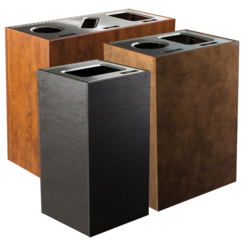 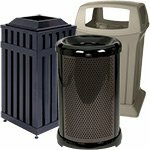 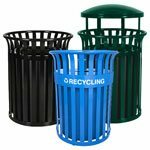 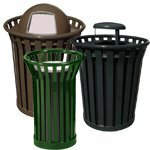 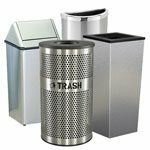 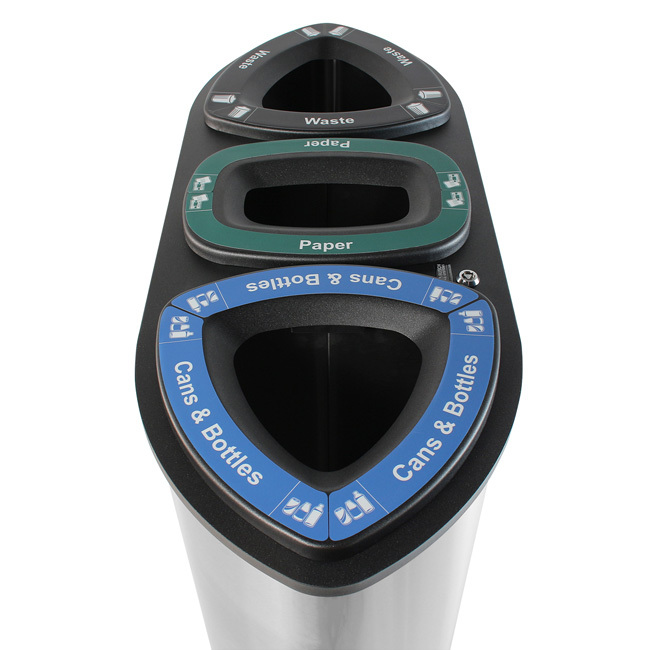 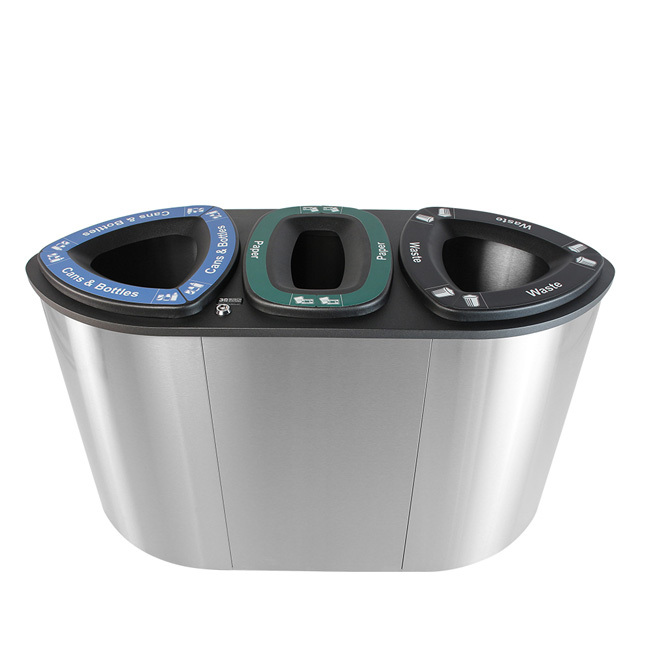 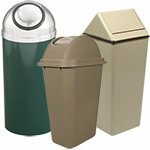 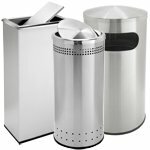 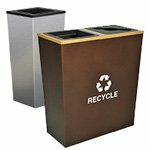 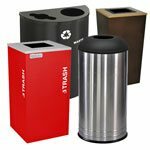 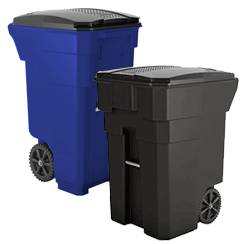 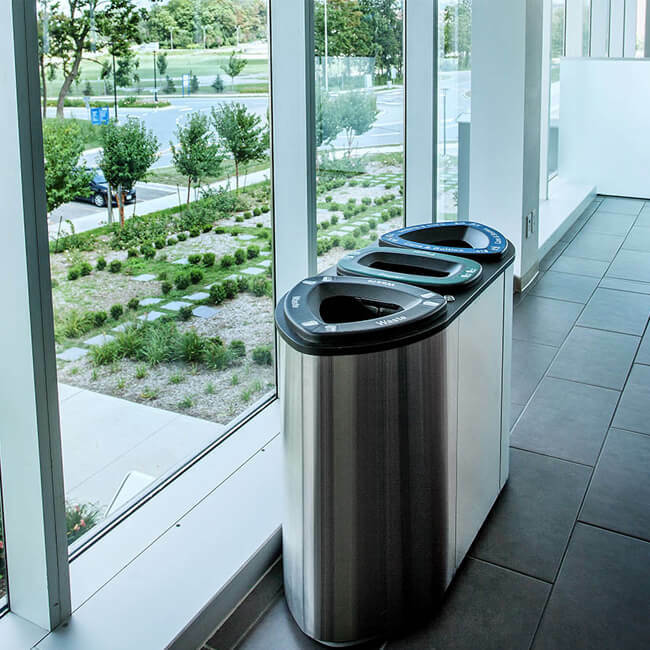 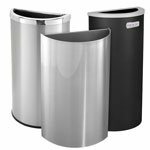 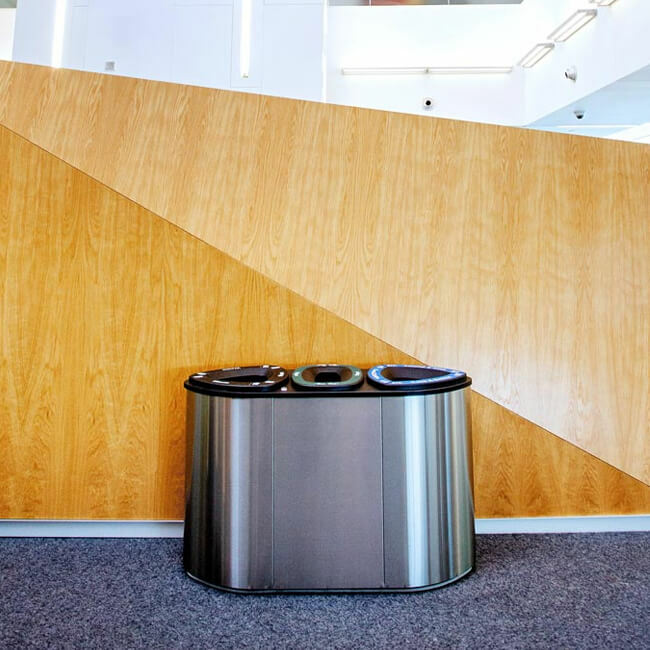 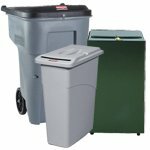 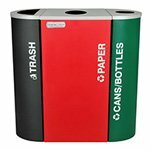 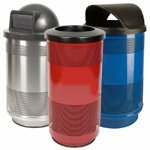 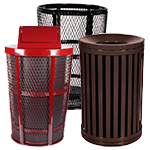 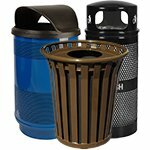 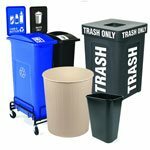 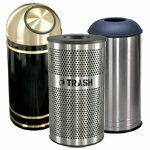 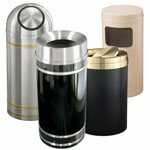 That being said, the Boka triple recycling bin is well-suited to any space that demands a high-end, elegant waste & recycling container. 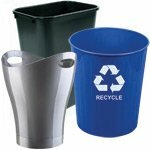 Boka is recycling redefined.